Riding is fun if you ride smart! 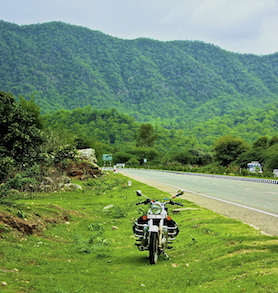 Following the rules, wearing all the riding gears and riding safe play a vital role when on the roads. 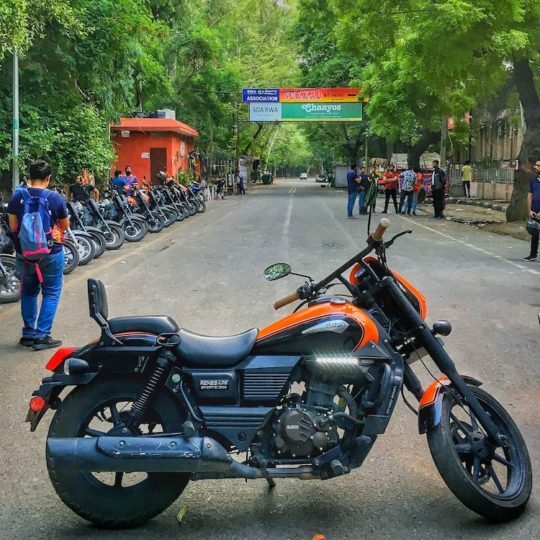 I am sure all you riders out there have owned different riding gears for safe rides. Jacket, helmet, knee pads being the important ones are all available in different range. 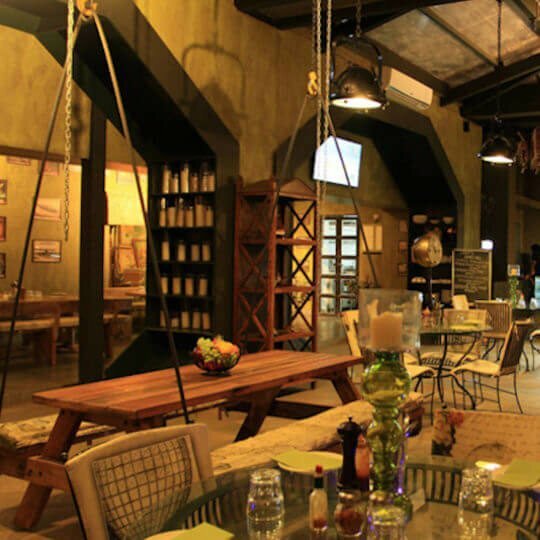 It depends entirely upon you to make your pick as per the requirement and choice. 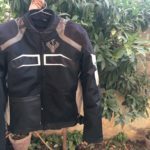 In India, there are many companies that sell various riding jackets that are manufactured in Pakistan but you all will surely agree with me that there are some compromises being made on the quality part. 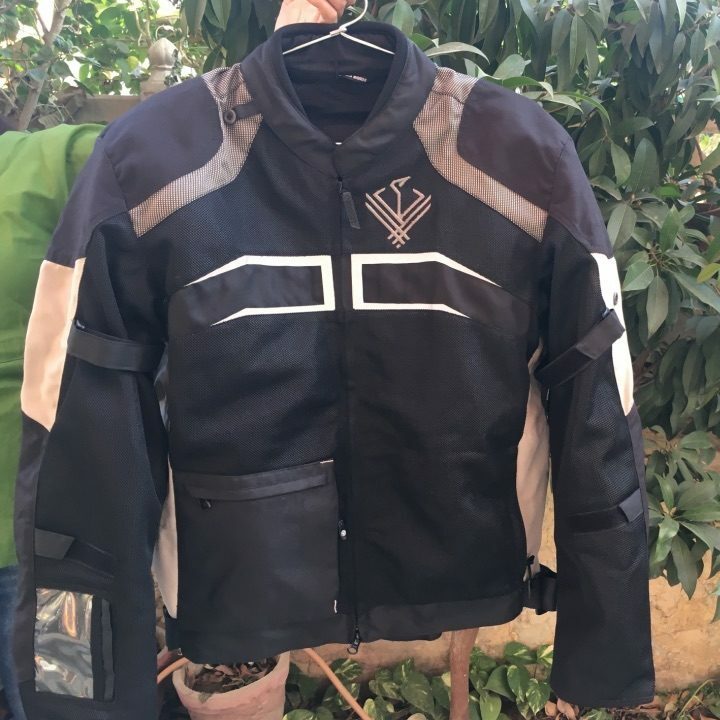 I too was not satisfied with the quality of the riding jackets up on the market shelves. Fortunately, there is one company that has a cool range of riding jackets available. 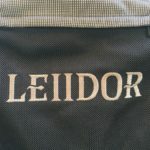 Named Leiidor, this is a London based company that manufactures riding jackets keeping quality as the key factor. Fineness in design, spec, light weight, longer usage, utmost comfort, aesthetically cool design, use of branded, genuine and original raw material (like Invista Cordura®, 3MTM, Velcro®, Knox, Ykk, Drymax®), proper detailing and added comfort to the rider add to the features that talk out loud about the uniqueness of Leiidor jackets. Besides, the association with British technical consultant claims enhanced technical quality of all Leiidor products. 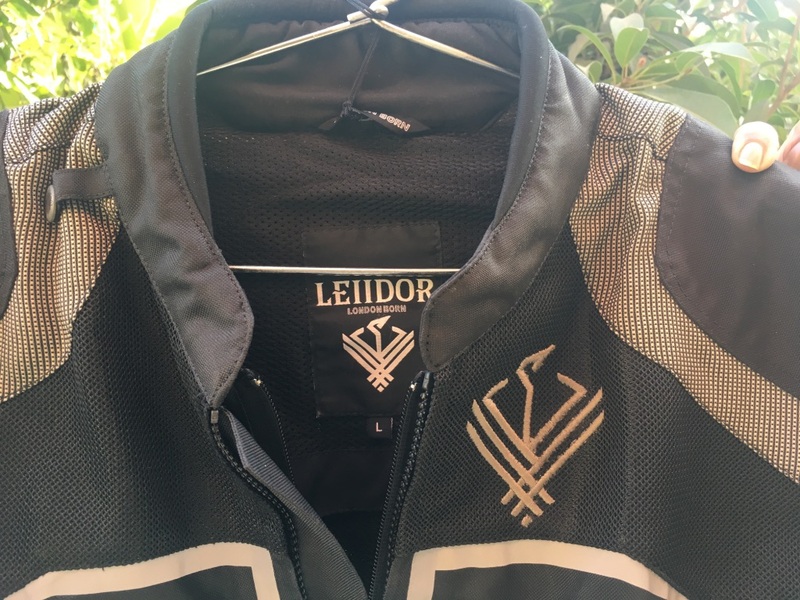 Now, the question is about how you can claim that the riding jackets from Leiidor are different from any other Indian brand riding jacket. Well, you need to check it out and compare. 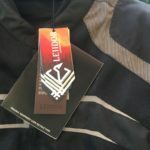 CoupleOnBike is here with the first hand review of the Leiidor jacket. 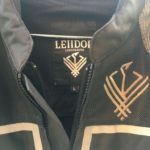 Read on to know the first impression Leiidor jacket laid on us. 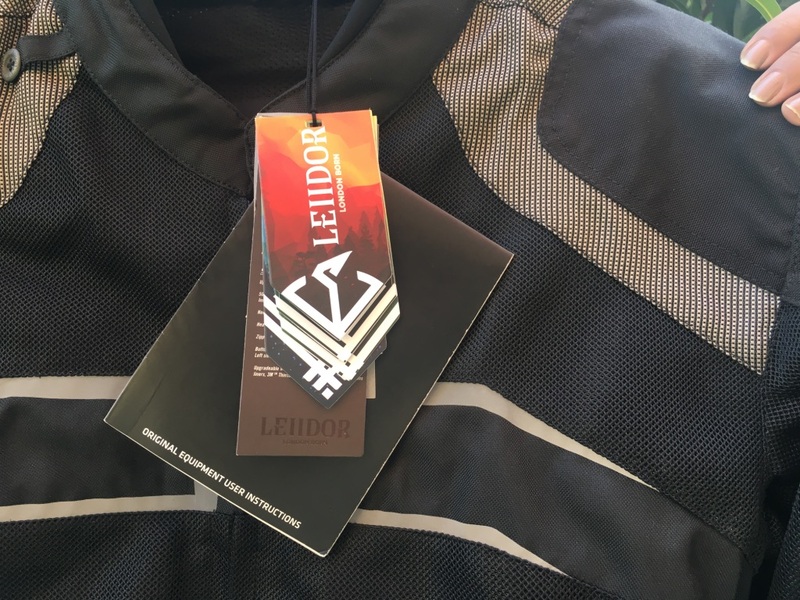 The jacket we are reviewing here is the Leiidor Grandstand from its Road Sport range! 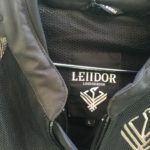 As you can see in the picture, the unit we are reviewing here is Leiidor Road Sport black and grey colored jacket. As I unboxed the parcel, I saw a well designed nice looking jacket right there in front of me. Without any adieu, I opened the packet and wore it to see how it looks. Aha was the word that I uttered on wearing the jacket. I had read about its features and the comfort this super cool jacket claims to offer beforehand. 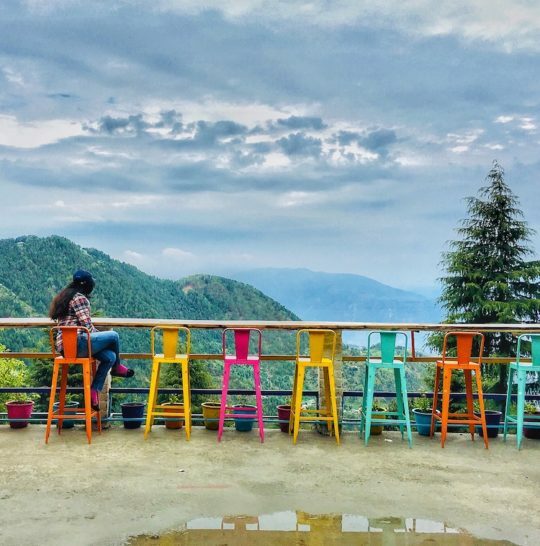 Let’s talk a bit about these features which will give you the clear understanding as to why I am so much in awe ever since I have the jacket. The jacket has Drymax® moisture management fabric for inside collar and inside cuff to absorb sweat and offer utmost comfort. Inner waterproof pocket with 5000mm waterproof fabric. Sunglasses pocket with sunglasses wipe. Moulded plastic velcro® hooks from Italy in the inner pouches for ease of handling. Button at outer arm for attaching individual riding community badges. 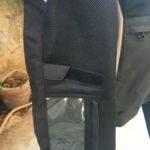 Zip for trouser attachment, elongated rear profiling for riding comfort covering lumbar region, top stitched seams and overlocked edges for long-lasting durability, zipper pull tabs with branding. Liner attachment points constructed for ease of handling, including extra front zipper for attachment to liner. Neoprene piping at collar and cuff to offer comfort to the rider’s skin. Sleek and secure adjustment tabs at waist, cuff and elbow. Dual position adjustable elbow armour pouch. Zipped side seam facilitating expandable waist. Added stretch panels in addition to side seam zipped gusset adjustment for extended comfort to any body type and riding posture. Air mesh at collar back to help air ventilation. ID card pocket on sleeve. Pouch and loops for Hydra Pak. Plastic hooks for keys within pocket. PWR coated 600D and 1000D polyester panels in innovative dual tone colours for superb styling. 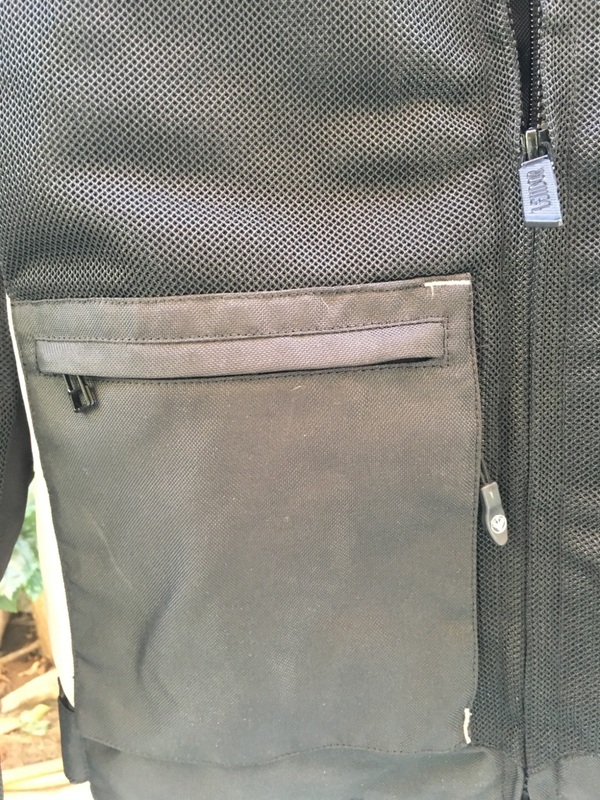 Front zipper with dual puller for better adjustment while riding. 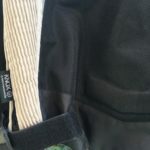 Total pockets, including specially designed pockets for every single property that would go with a rider. 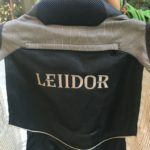 The list will continue if I keep talking about the amazing features of the riding jacket from Leiior. The functionality and innovative, practical features of the Grandstand Jacket all together make it the best pick. 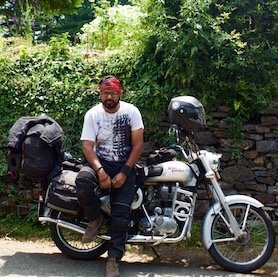 The best part about the jacket which I liked is its light weight and oodles of pockets added that will let me keep my stuff in there and I can ditch my sling bag (for long rides) now which I started hating long back. 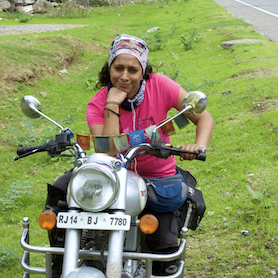 Besides the above listed features, the jacket I must say allows for ease of adaptability to touring. 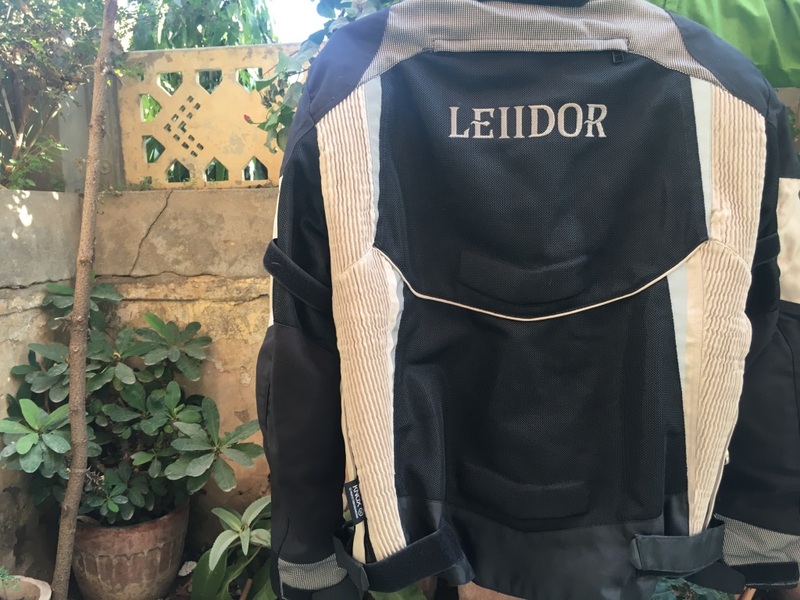 The Leiidor jacket comes with Knox armours, which are world leading protective armours from Britain, whereas most other Indian products do away with basic CE rated or sometimes even non CE rated fake armours. The innovated dual position adjustable elbow armour pouch ads more to the safety. This super cool riding jacket offers protection coverage for varied arm lengths and riding positions. Besides, the excessive reflective areas add to the safety. 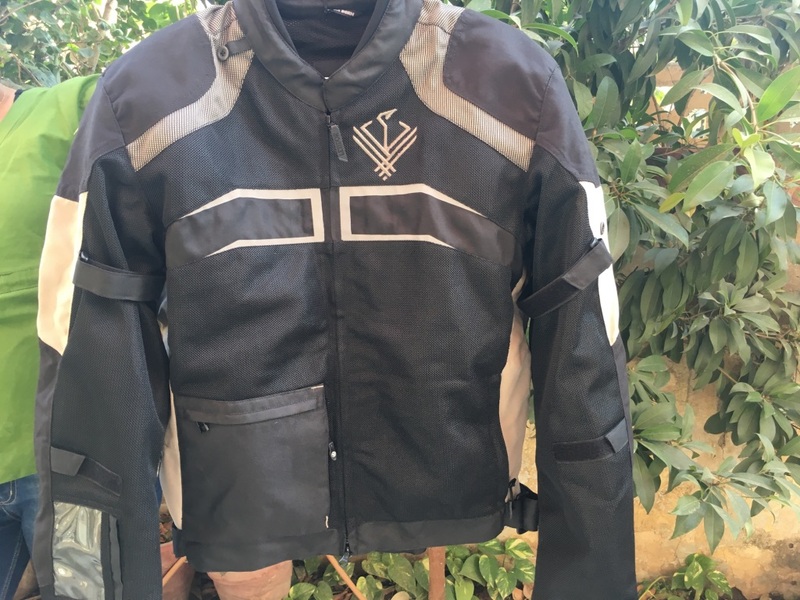 The original InvistaCordura panels, Knox protectors even for the mid range all add to the overall safety the jacket claims to provide to the rider. All in all, I loved this aesthetically smart riding gear with all the features that add to the uniqueness thereby convincing any rider to pick it up in one go. You can make your pick from the amazing range of riding jackets available. 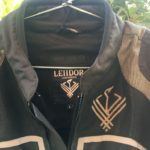 From CoupleOnBike Leiidor riding jacket gets a thumbs up and I am going to refer the same to our fellow bikers! 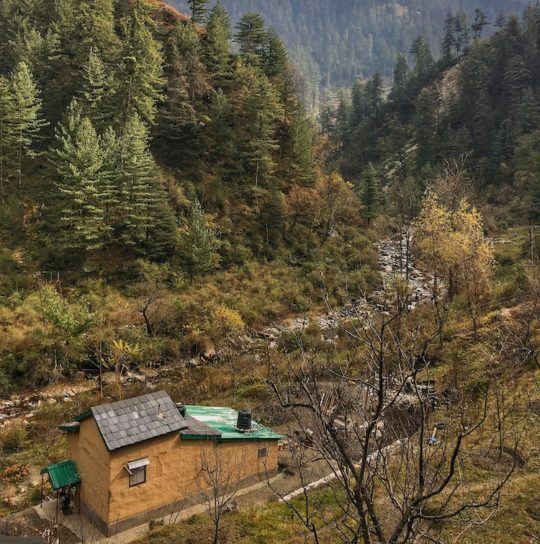 There are oodles of more such picks available. You can check them out here at Flipkart.com.